Select a color from a resource book for us to match. If you have access to a resource book such as GAHH, Detroit or Coast to Coast, you can give us the sample information for the color you would like matched and we can make it. 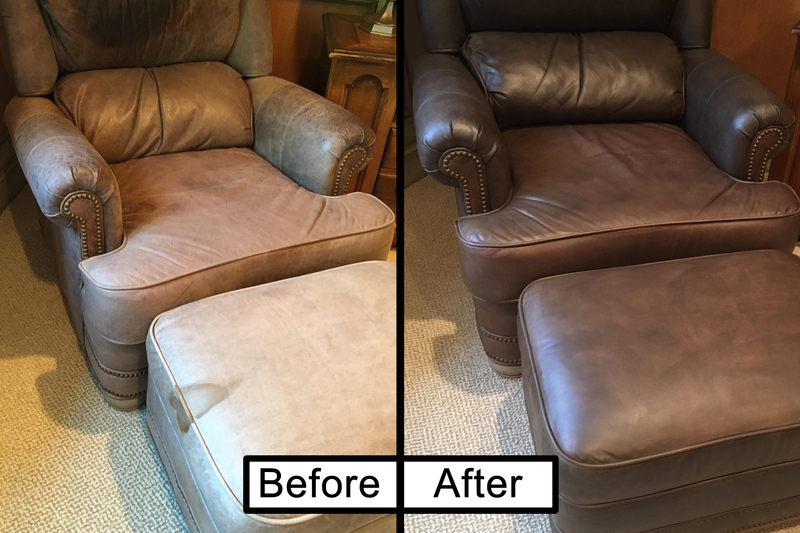 Restore your furniture back to new, choose from a line from Refinishing Coatings to repair all types of rips, tears and worn areas. Check out our Furniture repair Kit to get you started. 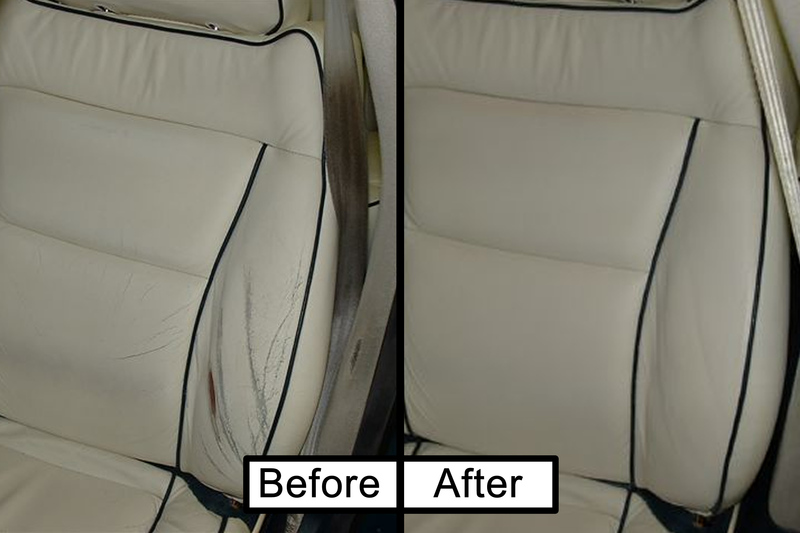 You can repair your damaged vinyl or leather to like new. 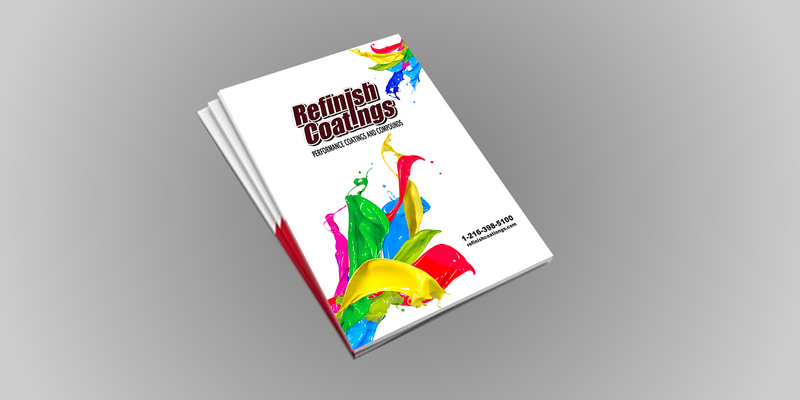 With our specialized color matching, you’re able to make repairs to the exact color of your existing material. 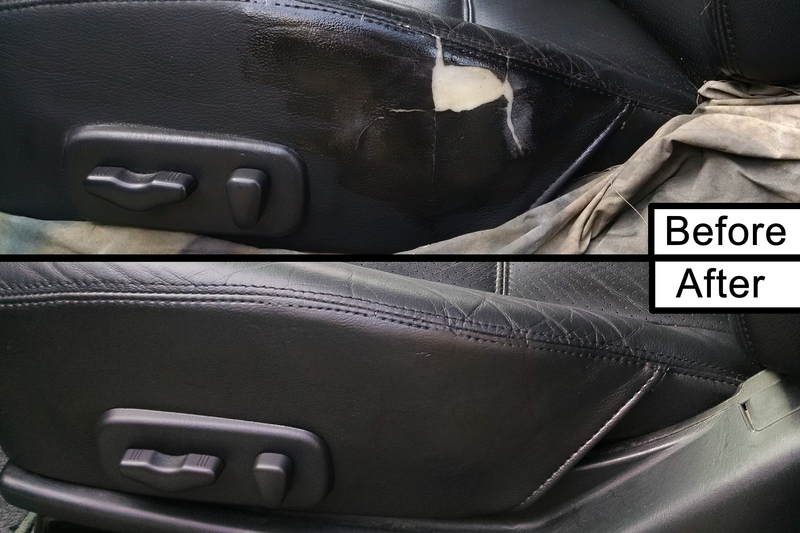 Rips, tears, or worn leather or vinyl can be repaired. The results are invisible as well as durable. 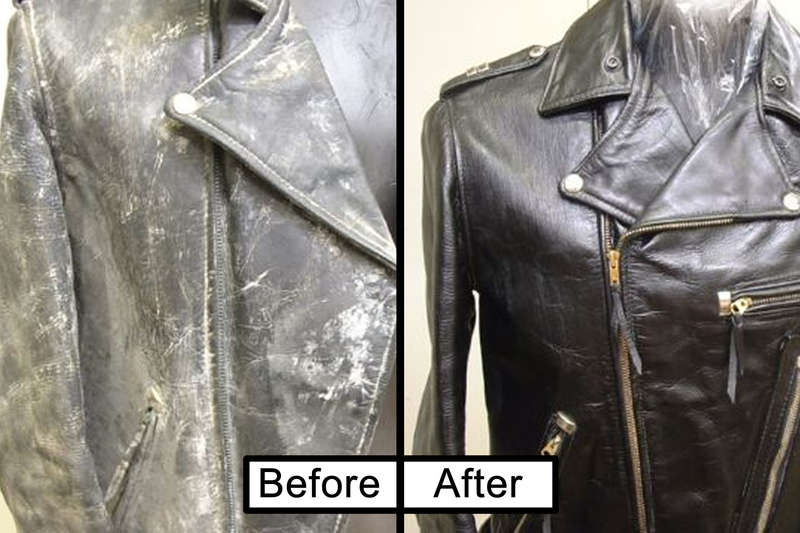 In addition to cleaning and restore your leather coats you can repair and recondition your favorite leather handbag or briefcase! Click here to download our current product catalog with updated products and prices.